Posted on February 8, 2019 February 13, 2019 by Heather W.
Determining whether a person’s brain health is efficient is a challenge. It would require you to examine their memory capacity, attention-span, and ability to take in, store, and analyze information properly. You would have to check whether they’ve had any brain injuries and memory loss. Someone who is strong in all of these areas is said to have good brain health and mental acuity. Naturally, there is a decline in brain health as we get older. Losing some of our mental sharpness is natural. That is part of the process of aging. It’s important to pay attention, however, if it happens too often and to book an examination with a doctor. An extreme decline in cognitive performance could be indicative of dementia. Much research has gone into discovering how we can improve our brain health and prevent a sharp decline. The majority of these studies point to lifestyle changes as the key factor for improved brain health. These include following a regular exercise regimen, eating proper nutrition, sleeping eight hours a night, spending time with loved ones, and trying to decrease stress. How Do I Choose the Right Formula to Recover My Cognitive Performance? Brain supplements that include chemicals should be avoided at all cost. They contain ingredients that you know nothing about, and that may not be good for your system. Avoid anything with stimulants added, as they are addictive and inappropriate for people with many medical conditions. 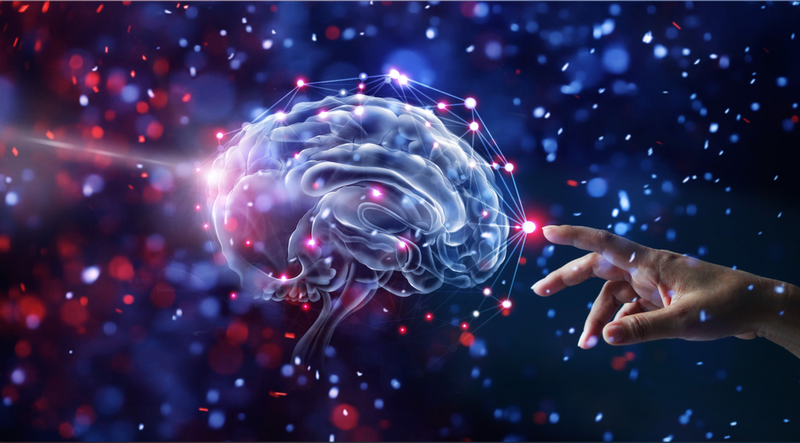 When you look for memory supplements to improve your cognitive performance, you should look for something that uses all-natural ingredients, like Provasil. Substances that exist in nature or are already present in our bodies are much safer overall. Here are some of the principal factors involved in the recovery of cognitive performance with Provasil. Essentially, this is everything you ever wanted to know about this amazing supplement. Biotin: This is one of the key vitamins in the B family. Biotin is a water-soluble vitamin. It is responsible for regulating metabolic processes that involve fats and carbohydrates. Ginseng: The root of the Panax plant, which has been used since ancient times in healing practices. There is some clinical research showing that it improves memory. Docosahexaenoic Acid: This is an omega-3 fatty acid that is found naturally in the human brain and is important to its functioning. A study of almost 500 health adults concluded that taking this substance every day as a supplement improved memory. Vitamin B12: This water-soluble vitamin is involved in many key bodily processes including cell metabolism and building DNA. A deficiency in B12 is a fundamental problem which can cause medical issues like anemia, intestinal issues, and nerve damage. Without it, your body couldn’t process the supplement properly. Vitamin C: This is a key vitamin in our bodies, particularly for our immune system. Vitamin C leads to a stronger immune system and a better ability to fight off illness. Studies have shown that Vitamin C may play a role in memory. Factor 2: Can Provasil Really Boost Your Memory? 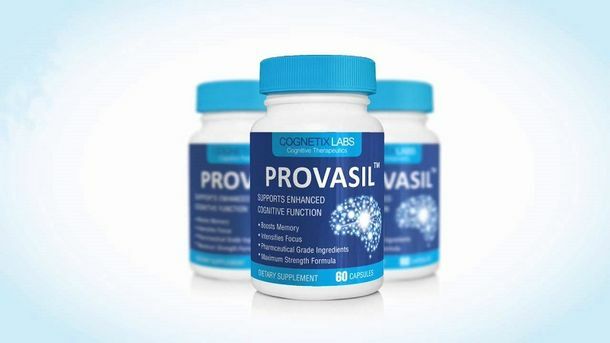 You are probably saying to yourself, “Okay, now I know all about Provasil does it work?” Provasil uses ingredients which initiate the kind of brain activity that leads to memory enhancement. This supplement is designed to increase the number of neurotransmitters in the brain that are linked with memory and cognitive ability. In this regard, acetylcholine is the most important neurotransmitter. It plays a key role in memory, attention-span, and analytical skills. Increasing the amount of acetylcholine in your system will lead to an improvement in memory. Factor 3: How Do You Take Provasil? Once your Provasil order arrives, you’ll want to know exactly how to take the supplement. You can choose either one or two capsules of Provasil each day, with a meal. The time you make it depends on you individually and what hour you most require a mental boost. If you’re not a morning person, take it with your breakfast. If you need to be sharper during the afternoon hours, then take the supplements with your midday meal. One key point is that you should never exceed the recommended dosage of two pills per day. The supplement might improve your powers of concentration. It includes a healthy dose of some key vitamins. It includes no chemical ingredients or stimulants. Provasil may improve your memory. Provasil can fill you with energy and motivation. There are really only a couple of negative points to this supplement. Distribution is limited. You can only buy it from the manufacturer’s website. The price-point is somewhat high. On the whole, the Provasil reviews from customers regarding this product has been very positive. Users from diverse backgrounds and age groups found this supplement to be beneficial in the recovery of cognitive abilities. Here are a few examples of reviews customers have given Provasil. I’m a 49-year-old woman who has been taking Provasil for a few months. My memory has been a little damaged since I was in a car accident 10 years ago. I forget where I put things, and sometimes misplace the names of people I’ve met in the past. Provasil made an enormous difference in my life. I don’t have to keep so many notes now detailing all of the things I may forget! – Doris K.
So, should you consider Provasil as a possible aid for your decline in cognitive performance? Yes, you should, for so many reasons. The number one reason that you should try Provasil is that it simply works. Numerous customers have reported the positive effects of this supplement. Try it for yourself and see. The ingredients are all natural, so there’s very little risk. These are simply the best nootropic supplements on the market today. Of course, an intelligent consumer learns everything they can about a product before making a purchase. Make sure to do your research, looking up all of the ingredients and reading about them. Although these supplements are natural, they may still include ingredients which interact with one of the other medications you are taking. Make an appointment with your doctor before you begin taking Provasil to determine if there’s a reason that you shouldn’t be taking it.